Hi friends! Today we are going to dive into a three part series dedicated to spicing things up in the romance department. Now I am not going to tell you how to have a better relationship, open the lines of communication, or reignite that spark with your partner. Instead, I am going to share a few recipes (DIY Edible Body Paint and DIY Romance Linen Spray) as well as some pretty cool information on how to make things that you can er, share with your partner during intimate moments. 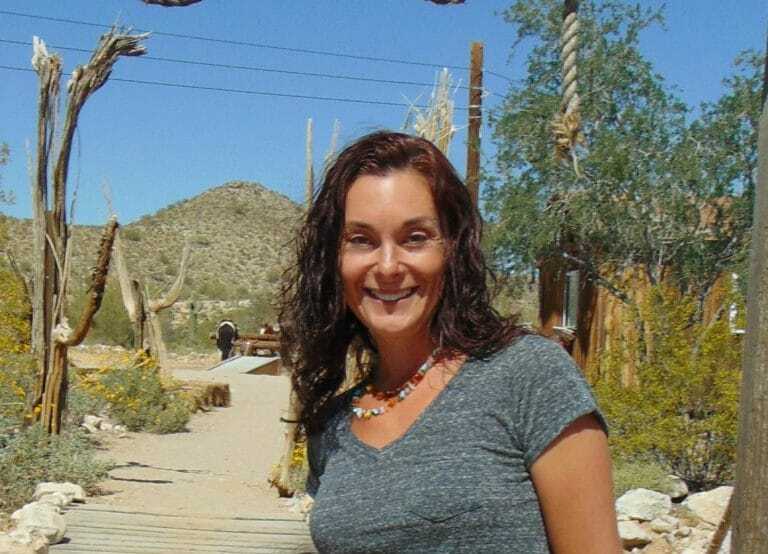 I love DIY personal care products and while I make tons of my own products from scratch, I often forgot about those products that can help set the mood for romance. So this year, I vowed to create not one but three different mood enhancing recipes that are guaranteed to put a smile on the faces of all parties involved. 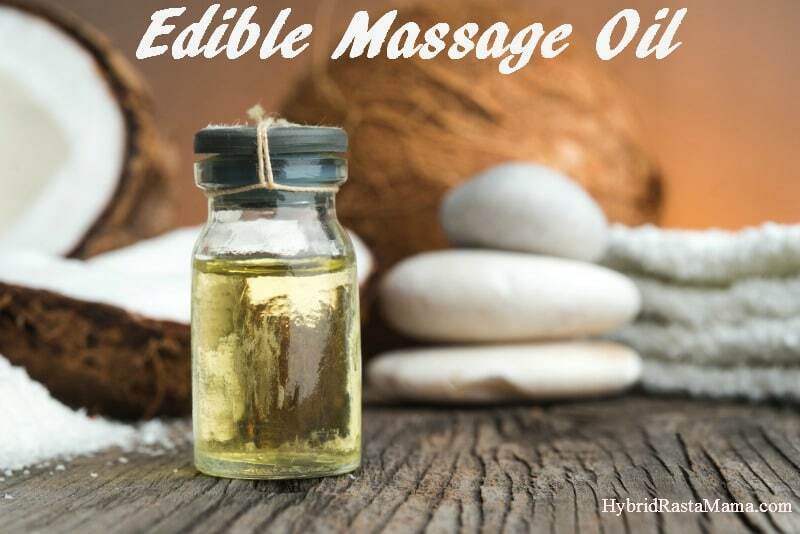 Today, I bring to you… edible massage oil. I LOOOOOVE this edible massage oil. It is silky smooth, not sticky, and depending on what flavor oils you select it tastes better than other of those edible adult products you would find in stores. (Not that I ever tried them, ahem). This recipe is ridiculously easy to make and even easier to use. All you need is your imagination and your jar of oil. Mix the almond oil, grape seed oil, apricot kernel oil, coconut oil thoroughly in a glass mixing bowl. Ideally, you will want to use a wooden spoon for this. 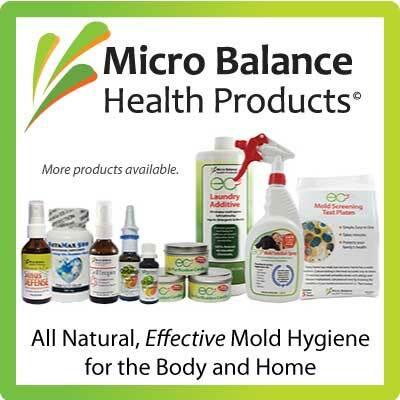 Add in the natural flavor oil of your choice. Mix thoroughly and taste to make sure you like it. Add more if needed. If using vegetable glycerin, add it in and again mix until everything is well combined. 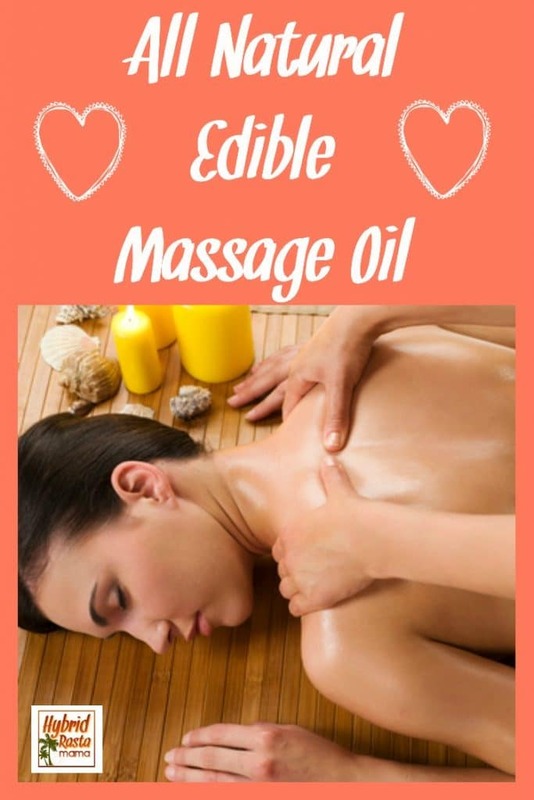 Warm your edible massage oil in its own container in a warm water bath prior to using. If you would like to create a warming effect without having to place the mixture in a water bath, definitely use the glycerin. The glycerin will heat up as you are rubbing it into the skin. Kind of kicks things up a notch in my opinion. 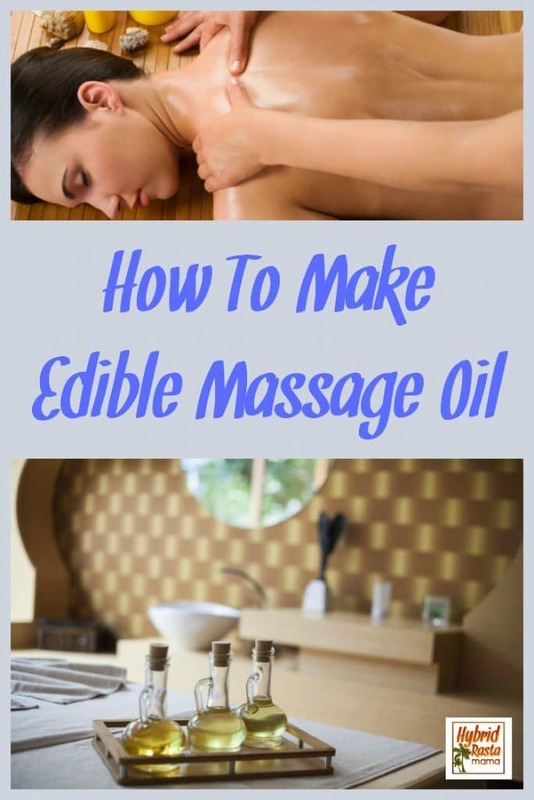 This recipe makes four ounces of edible massage oil. Made up some melon flavored edible massage oil. Awesome stuff! Great idea. You are most welcome! And yummy!!! Melon would be awesome! I’m HIGHLY alergic to almond oil. Is there a oil you suggest in it’s place? Oh no! Definitely don’t want you using the almond oil! You could use avocado oil since it is fairly tasteless and has a similar consistency to almond oil. Would that work for you?